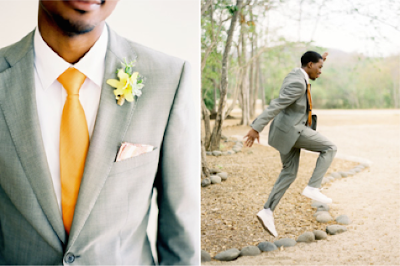 Well-Groomed is tailored to guide grooms stylishly down the aisle. If you have a business, product, or service that helps guys plan, style, or record their wedding, we want to hear about it. No items sent for editorial consideration will be returned. By sending me product for consideration, you are agreeing to allow me to express my true opinion about it — pros and cons. I do not exchange reviews for samples. There is no guarantee that products sent to be considered for review will be published on wellgroomedblog.com or mentioned in social media. If your product does not list the full ingredients online and on the packaging, it will not be considered for sampling or review. Please include enough product for at least four weeks of testing. Because of the volume of products I receive, I am unable to provide a timeline for testing or possible review. If you sent me a sample four weeks ago, please note that I may not have even opened it and begun testing because of my constant testing queue. Thanks for your patience. Items reviewed on the blog will always mention the full size price, size, full ingredients and if it was gifted or purchased for review.